We can provide print logo, the color and size coule be customed. Novel appearance, superior quality and inexpensive. 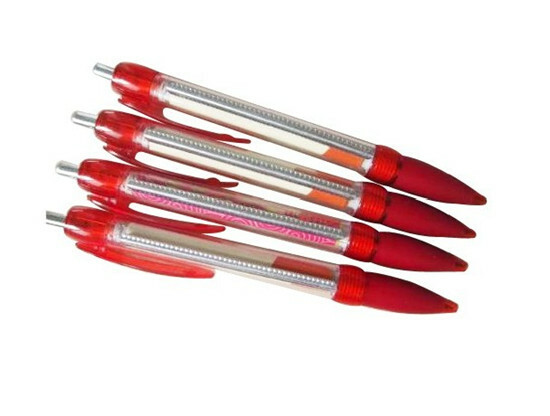 It is a very popular style pen, mostly used for advertising, office, business gift·····valid period of the quotqtion is 30days.